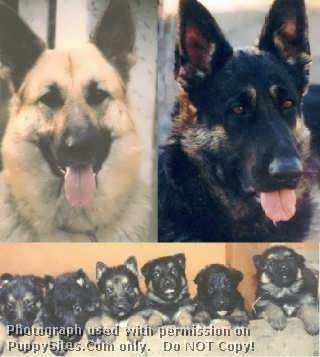 Kyky’s German Shepskys – I am a small designer breeder who only breeds quality puppies, check out my website for more info. 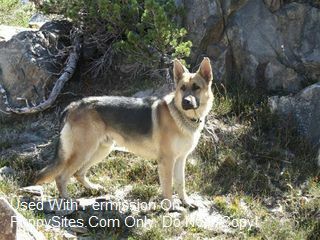 SentinelHarts German Shepherds – Raising working lineage shepherds from health tested parents, striving to produce well balanced dogs. Sprague’s German Shepherds – A small kennel dedicated to raising exceptional German Shepherds. Family raised puppies. Vom Hognadottir Rottweilers & German Shepherds – Breeder of quality Rottweilers & German Shepherds for show, working or pets, in Northern California.